Join us at the Tempe Book Festival in Tempe, AZ! 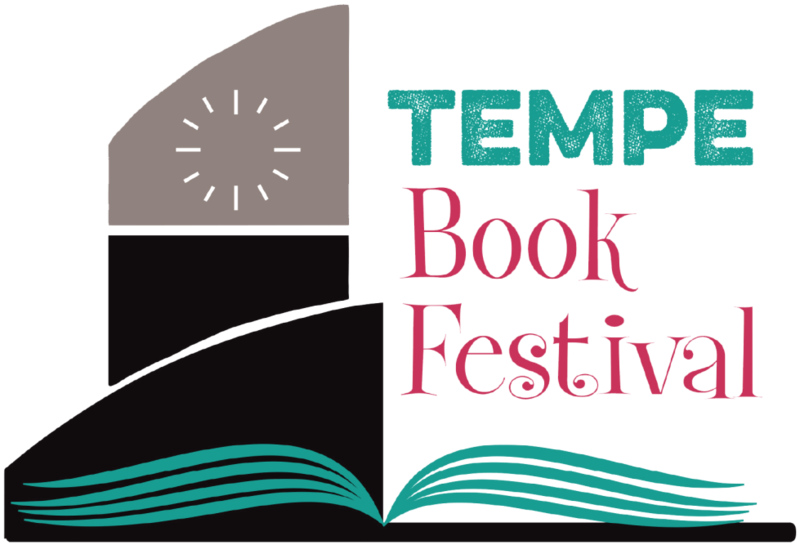 The Tempe Book Festival is an annual event intended to celebrate reading, writing, and a love for books. The festival brings together local authors, publishers, booksellers, panel discussions, youth story times and more! Meet artist Dalyn Viker at our table and have him draw on the cover of one of his sketchbooks!